Keating Law Offices attorney Michael S. Keating has been named a "Rising Star" by SuperLawyers Magazine. Only 2.5% of Illinois attorneys receive the “Rising Stars” honor and are recognized by Super Lawyers magazine each year. Attorney Keating has now been named a "Rising Star" in 2011, 2012, 2013, 2014 and 2015. In order to become part of this prestigious list, all attorneys go through the Rising Stars selection process. SuperLawyers magazine invites Illinois lawyers once a year to nominate the top attorneys they have personally observed in action while an attorney-led research team searches for lawyers who have a high degree of professional competence. SuperLawyers research team then evaluates each candidate based on the following 12 indicators: verdicts and settlements; transactions; representative clients; experience; honors and awards; special licenses and certifications; position within the law firm; bar and or other professional activity; pro bono and community service as a lawyer; scholarly lectures and writings; education and employment background; and other outstanding achievements. Based on these 12 indicators and final selection by SuperLawyers team, Attorney Michael Keating was selected. 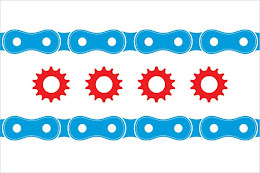 He believes that he has a responsibility to his community, which is why he is a member of the Illinois State Bar Association, the Chicago Bar Association, the Chicago Area Runners Association, and the Active Transportation Alliance. Attorney Keating leads the Keating Law Offices team with the upmost dedication, rigor and passion to pursue justice for individuals and families whose lives have been affected by the negligence of others. Keating Law Offices concentrates its practice on personal injury, medical malpractice, bicycle and other transportation negligence, premises liability, products liability, and nursing home negligence and abuse cases. The firm has successfully represented clients throughout Illinois since 2008. 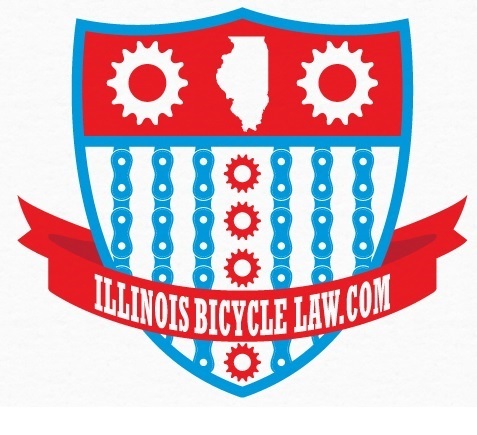 Mike Keating also serves as the Chair of the Bicycle Litigation Group for the American Association for Justice, the national trial lawyers organization. He is one of the youngest committee chairs in the entire United States.